Thank God. 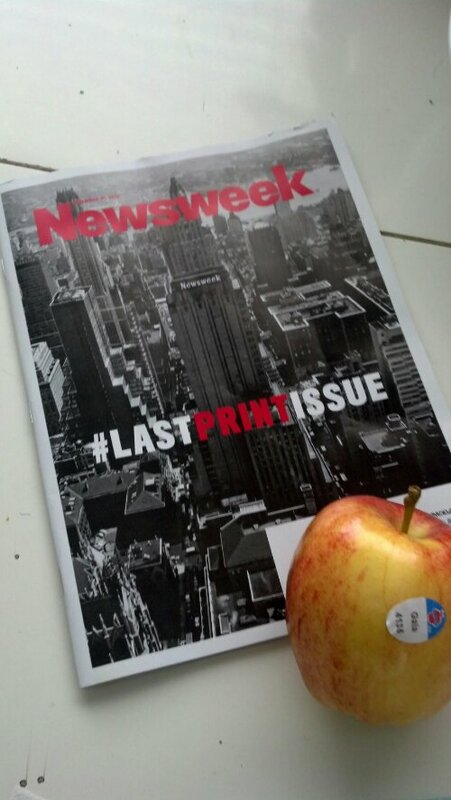 I started despising Newsweek about 5 yrs ago. They did this to their insufferable selves. Ditto. And isn’t like the press to write about themselves. Apples by mail; what a great idea! Like Netflix, but with fresh fruit.